Millwall dealing with expectations, two big guns meet at The Hawthorns and Kevin Nolan's sacking a sign of the times. What are Millwall's expectations this season? It's been a mixed start to the season for Millwall. Five games have produced five points, with their only win so far coming against Frank Lampard's Derby bang in the middle. Before then there were draws against Middlesbrough, a game they should have won, and Blackburn, a game they probably ought to have lost. Since then there have been two poor away days at Sheffield Wednesday and Rotherham, two types of games where points are a necessity if you want to get yourself in with a shout of reaching the top six. It's worth remembering, however, that Millwall were among the favourites for relegation last season, and if they do finish lower than eighth place this time around it should by no means be considered a step backwards. Millwall are simply punching above their weight just to even be talked about as a side who could maybe, possibly, even reach the play-offs. The club will finally break the £1m barrier for a transfer for the first time when Tom Bradshaw makes his move in January, a full 40 years after that amount was first spent in England. Swansea, the visitors to The Den Saturday evening live on Sky Sports Football, have spent more than £10m on a player no fewer than eight times. 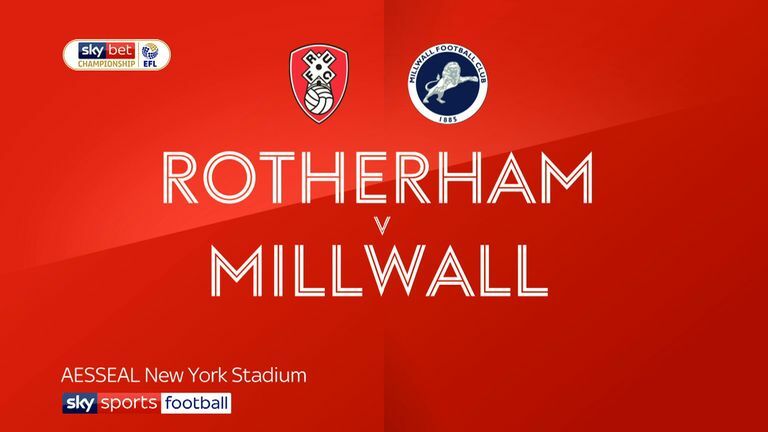 For Millwall to even be competing against, and often beating, such opposition on a level playing field should be considered exceeding expectations in itself. Nothing quite brings you back down to earth like playing a Premier League opponent in the Championship for the first time. 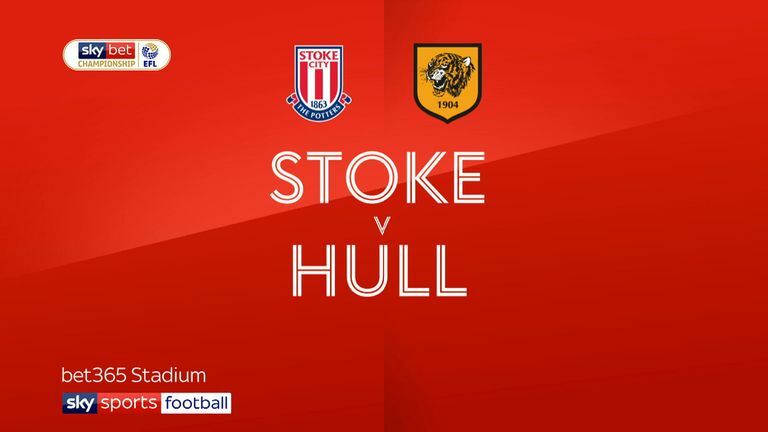 Saturday marks the first meeting between two relegated sides as West Brom and Stoke clash at The Hawthorns, and the last time these two sides played at this level was in December 2007, when a Ricardo Fuller hat-trick steered the Potters to a 3-1 home win. Since that day there were 18 meetings between the two in the Premier League, with Stoke winning eight, West Brom eight, and five draws. We are only five games in so far but Saturday's game has a huge amount of importance attached to it already as the two pre-season promotion favourites go toe to toe. Neither have entirely convinced so far, despite having arguably the strongest squads in the division. But one of these sides could easily find themselves eight points off the pace already and facing a battle to meet expectations. The cold truth is that there may only be room for one of these sides, if either, to sneak into the top two this season and guarantee themselves an immediate return to the Premier League. When Yannick Bolasie was making his Everton debut in August 2016, he probably wasn't expecting to find himself back in the Sky Bet Championship again just over two years later. But that's where the 29-year-old now finds himself, preparing for a first second-tier appearance since 2013 after joining Aston Villa on loan. Whether Bolasie would have been a genuine success at Everton if he hadn't suffered a cruciate knee ligament injury after just a few months there, we will never know. But a winger who can be a joy to watch when he's at his best will be a welcome addition to the league this season, if he can find his sparkle again. "I'm here to make myself smile again and use all my ability to try and help the team," he told Aston Villa's official website. "I like to think I can bring everything - whether that's helping the team out in defence or attacking with goals and assists. "My skill, on top of that. That's what I like to think I'll bring and I'm pretty sure I will with the team around me and the team inside, the medical staff etc, all being in sync. I'm also a hard worker and I'm ready to graft." The hard work for Bolasie starts again at Sheffield United on Saturday. 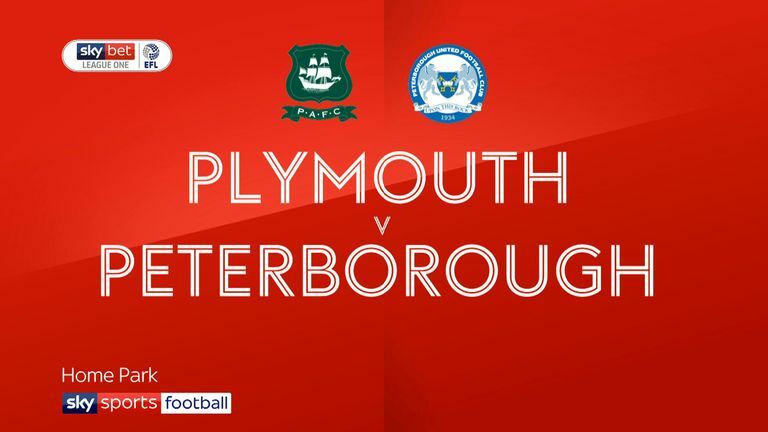 Portsmouth's draw last weekend means Peterborough now stand alone as the only side in Sky Bet League One, and the Football League, to have a 100 per cent record from their opening five games of the season. Steve Evans came in late last campaign as the Posh just fell short in their play-off push, but he's wasted no time in putting his unique stamp on the club, as they have scored 15 goals and conceded just four ahead of their home game against Doncaster on Saturday. Their fast start has been made all the more impressive when you consider how big the turnaround was over the summer. No fewer than 17 players arrived at London Road, either permanently or on loan, while 18 departed, including Jack Marriott, who scored 33 times last season, Gwion Edwards, Steven Taylor and Leonardo Lopes. It's the clubs best start to a Football League season and it's the first time any third-tier side have won their first five games since Leyton Orient in 2013/14. Orient went on to beat Peterborough in the play-off semi-finals that season, the last time the Posh finished in the top six in League One, before losing to Rotherham in the final, who were then managed by Evans. The Football League is not half full of coincidences. It's a sign of the times when Kevin Nolan lost his job at Notts County on Sunday, he was already the fourth manager to depart his role in the Football League before we had even reached September. Gary Bowyer walked from Blackpool after just one game, while in the last two weeks we have lost Gary Johnson from Cheltenham, Nick Daws from Scunthorpe and now Nolan - who reached the play-off semi-finals last season. Even by modern-day standards four managers down after five matches played is impressive. It's true that County's form tailed off in the second half of Nolan's tenure, and they have had an appalling start to 2018/19, with just a single point to show from their efforts so far ahead of their clash with Forest Green on Saturday. But Nolan clearly thought his job was safe and felt he warranted more time. "I am disappointed with people who, on more than one occasion, told me I was safe and no matter what was happening they'd be there to back me," he said. "I committed to the city and the club and it is disappointing I am sitting here now." Nolan was also left unhappy after club chairman Alan Hardy appeared to use his recent record as a reason to get rid of him. "If you look at me as a whole, my average is over 40 per cent win rate for the club," the former Bolton midfielder continued. "You can blanket it over any way you want it and use them those stats the way you want it but the biggest stat, which is the main one, is that I had over a 40 per cent win rate for Notts. I don't think there are many managers who have had that or have got that." Nowadays, however, it only takes the smallest bump in the road to leave past records counting for nothing. Take note, Harry Kewell.